Adblock Fast is a new, faster ad blocker for iOS, Android, Chrome, and Opera. The app runs an optimized filtering ruleset to accelerate pages more but consume less system resources than other ad blockers do. 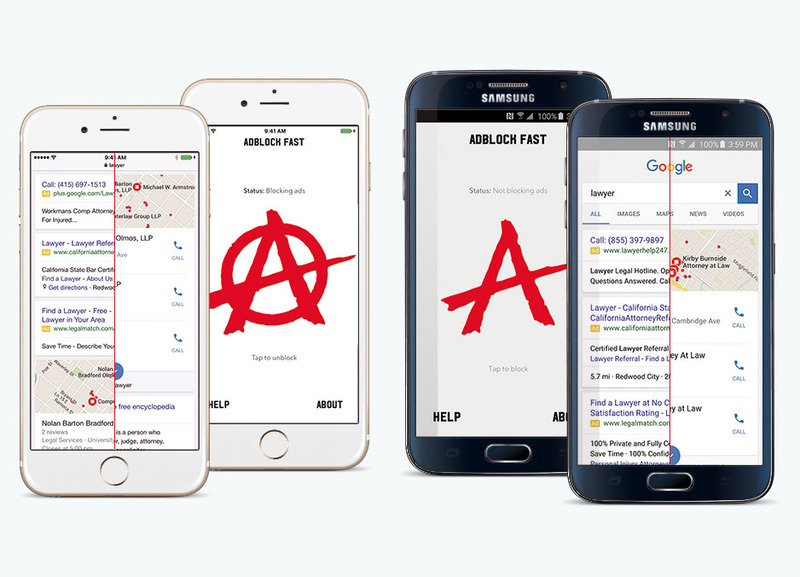 Since launching alongside iOS 9 then the Samsung Galaxy S6, Adblock Fast has racked up 3,000,000 users, is rated 4.5 and 4 out of 5 stars in the App Store and Google Play, and was even featured in an Adweek cover story. Our team of ex-Google and Google-caliber developers and similarly talented designers has created 30+ indie apps – for iOS, Android, Chrome, Firefox, Safari, and Opera – that’ve been installed 10M+ times, been rated an average of 4.5+/5 stars by users, and been featured 1K+ times by the press and by platform vendors. We ship beautiful, native mobile interfaces, backed by handrolled APIs and services made with Ruby on Rails and Node.js. We also develop responsive HTML5 sites, browser extensions, and Windows apps. 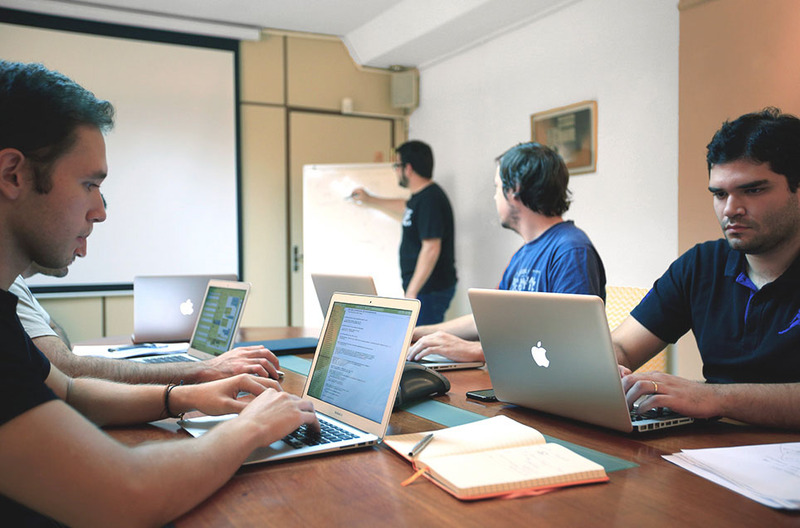 We’re well versed in databases from MySQL to Redis, frameworks from jQuery to Django, CMSes from WordPress to Joomla, and loads of other tools from Memcached to Sphinx and are particularly fond of data mining, machine learning, search, audio recognition, visual recognition, UI design, UX design, growth hacking, scaling, and performance tuning. We’re always on the lookout for great founders to team up with and great projects to contribute to. We prefer to work, at least in part, for equity so our incentives match our clients’ and on projects that can benefit from what we’ve learned from launching dozens of products. If you and your project fit the bill, we’d love to talk! Name Your name is blank. Email address Your address is invalid. Phone number (optional) Tell us about your project. Your message is blank.